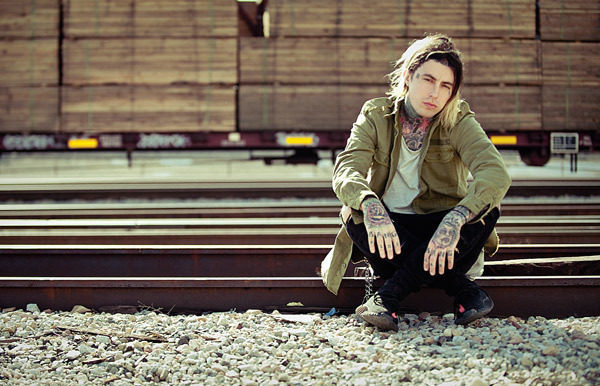 Falling in Reverse have shared the cinematic video for the song "Superhero" from their latest album "Coming Home," out now via Epitaph Records. The story follows a group of precocious and resourceful youths dealing with a variety of tough issues, ranging from bullies to alcoholic parents to the generally demanding adults who inhabit their lives. The kids devise and execute quite a thrilling escape. Revolver described "Coming Home" as "a sonically cohesive" album in its band profile, while Outburn called "Coming Home" "sonically gripping from start to finish and impressive every step of the way, with neither Radke nor the band losing their edge" in its 10 out of 10 review. Meanwhile, Alternative Press raved in its four-star review that "the album maintains a brilliant balance between uplifting and confessional, playful and serious. It's the most real, honest, and self-aware record FIR have released to date." 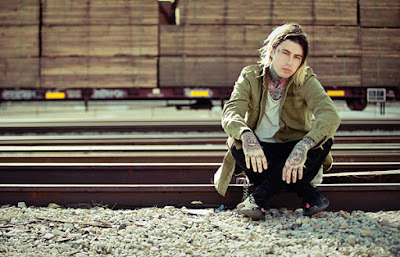 Falling in Reverse will perform at several festivals and one-off dates this summer and into fall. The current tour schedule is below. The band's Fall 2017 tour plans will be announced imminently.